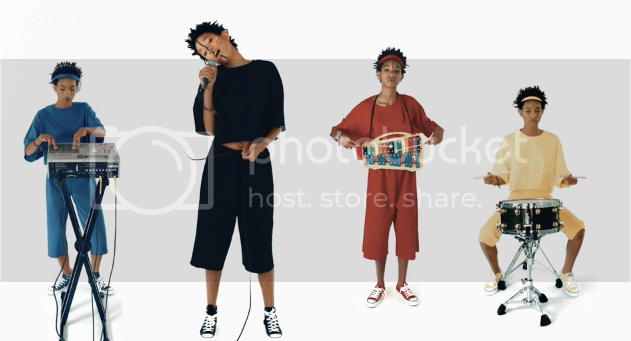 14-year-old Willow Smith is moving forward with her burgeoning music career. Her latest release is a psychedelic exploration of her true selves. In the video, you'll see many Willows.